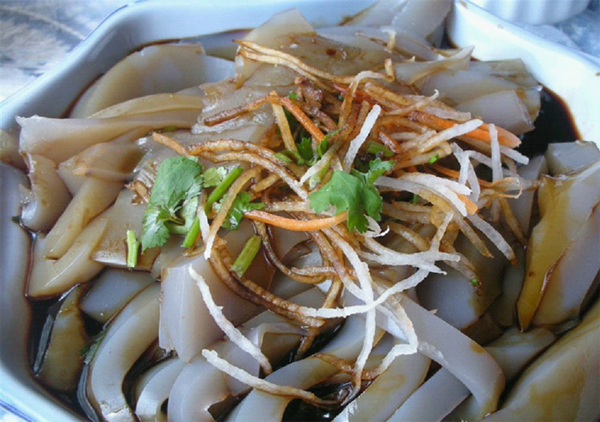 As a famous and hot tourist city, Lijiang is not lack of tasty food, and the most famous gourmet in Lijiang is the snacks and hot pot. 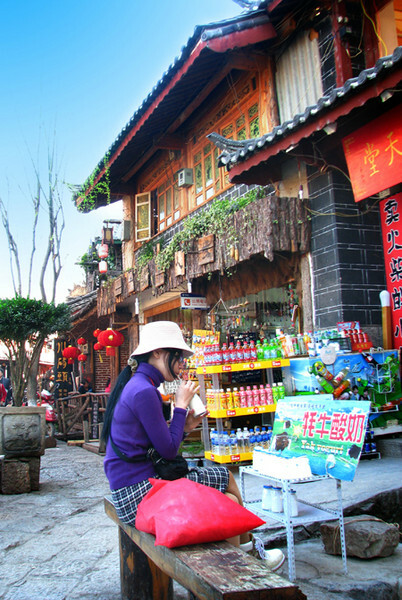 Snack is concentrated in the large stone bridge near the old town of Lijiang, as well as Zhongyi market, and Quartet Snack Street. 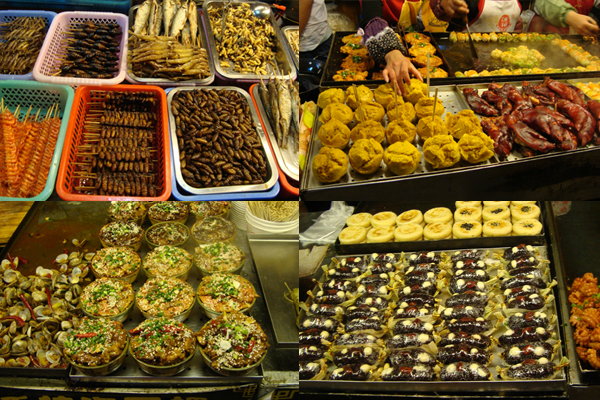 Here list some Lijiang snacks for you! Aan yogurt: There are two more famous kinds of yogurt in Lijaing: one is the yak yogurt, which is sold everywhere, five yuan a bottle; another one is the Aan yogurt, which can be seen in Wuyi Road, also five yuan a bottle. Yogurt is particularly fresh, dense and mellow, if adding some sweet red bean or fresh fruit, taste better. Chicken jelly beans: made by Naxi people in the small alleys, fried or salad will be ok.
Lijiang Stuffed Bun (Lijiang Baba): Lijinag Baba is one of Naxi unique flavor snacks, and has a long history. It is a plate size round cake, and its main materials are local refined wheat flour, as well as ham, lard, sugar and other condiments. 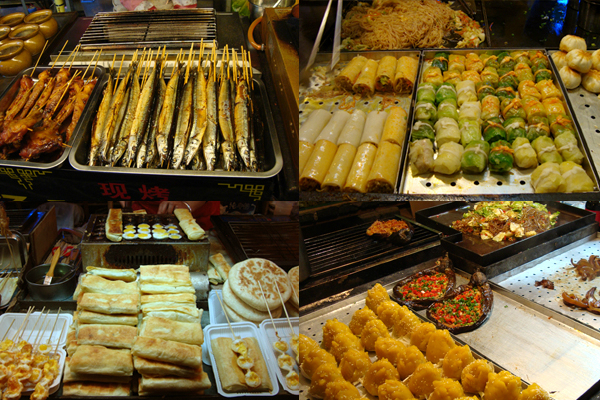 It can be also regarded as the most famous snacks in Lijiang. Sour plum soup: sour plum soup can be seen and sold in the old town of Lijiang, which is from the Baisha town. New town TaiAn potato chicken: this dish is served in a restaurant in Xiangshan Market. Black goat hot pot: this dish is served in restaurant near the Jinkai Square. If go by taxi, just tell the driver that you want to go the black goat street, where the restaurants and shops are black goat hot pot shops. Salmon (rainbow trout): there are some restaurants serving good taste salmon in Huama Street. 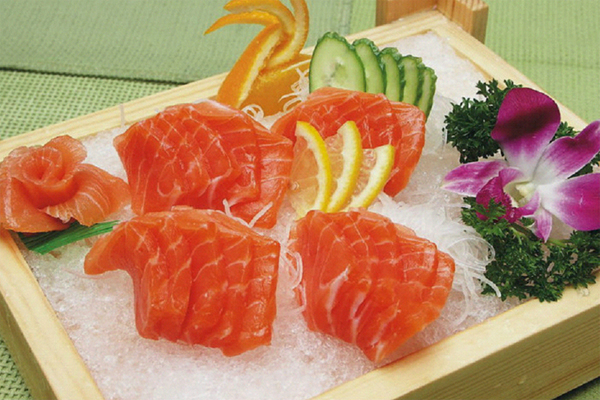 Lijiang’s salmon is quite tasty, don’t miss it. Lijiang has the largest salmon farming base.